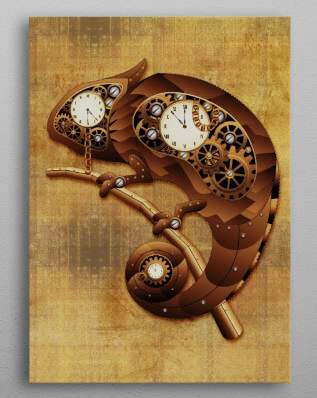 SOLD 120 Steampunk Chameleon Vintage Style Greeting Cards! Thank You! Steampunk Chameleon Vintage Style Greeting Cards ! 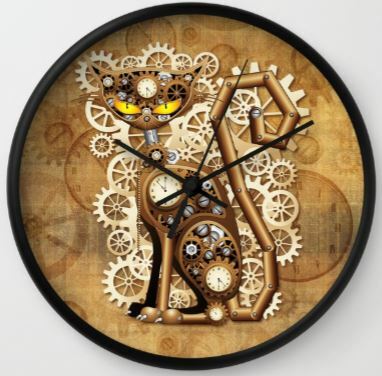 This entry was posted in shopping and tagged bluedarkart designer, cat, cat lovers, chameleon, chameleon lovers, chameleon steampunk steampunk chameleon, cool greeting cards, cool stuff, design by bluedarkart, gift ideas, greeting cards, reptile lovers, shopping online, shopping with bluedarkart, steampunk, steampunk lovers, symbolic animals, TheChameleonArt Design. Bookmark the permalink.